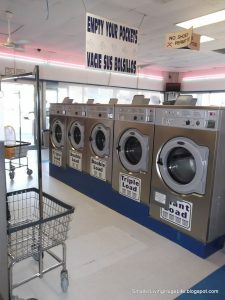 The actual laundromat I use. Does laundry day strike fear within your household? Can you imagine having all your clothes in a tiny smaller home and having to figure out how to wash them? Yes, I know the fear is beginning to rise. 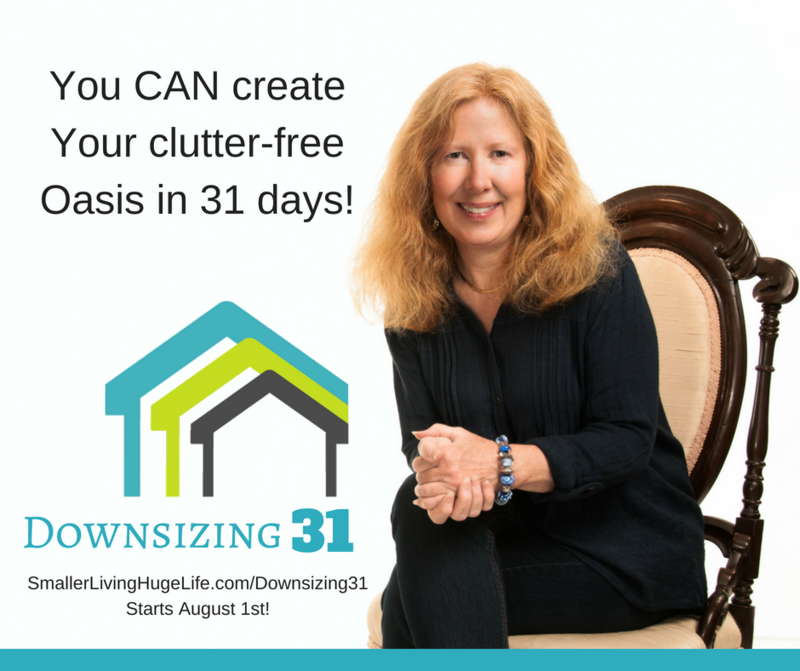 When you begin your journey to a smaller home, you usually downsize that 150+ foot closet space you personally use. In a tiny home that is sometimes more square footage than your total new smaller home will have. Even with a downsized, fabulous, great looking on you, new smaller wardrobe, you will need to consider how you are going to do laundry. Going into my new tiny smaller home, I knew I would not immediately have access to running water. I decided on a bi-monthly+ drive to town. I’d utilize the laundromat to take care of my washables. 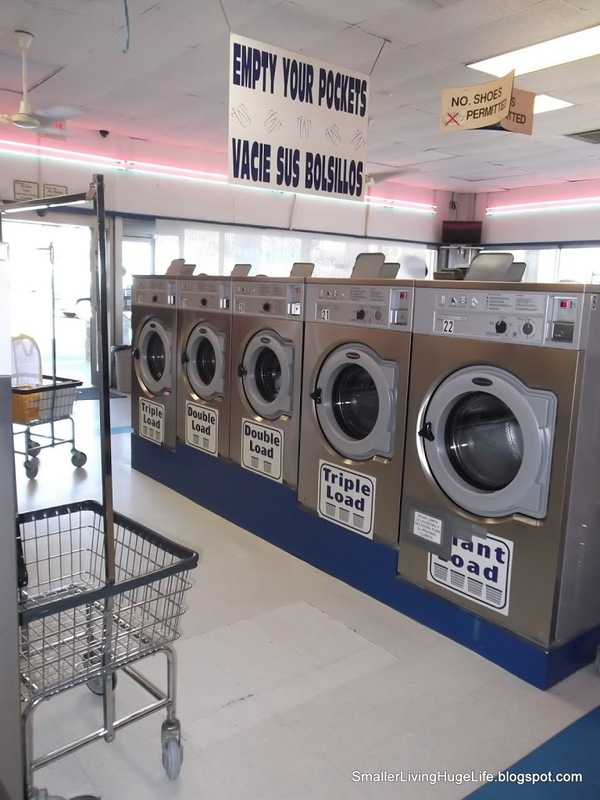 Fortunately, at my laundromat, there are plenty of clean washers, dryers, and folding areas. It opens early enough and stays open fairly late 7 days a week. I do one load, utilize laundry bags for items more delicate and wash on the permanent press cycle. I have found that I usually spend about $10 a month on all laundry expenses. You can start with my bucket and hand washing idea, or get an agitating by hand gadget – (it does not double as a plunger – although it looks similar). From there you can work upward from hand powered or 110V electricity. (This is a basic start – there are more out there – something will indeed be just right for you.) Enjoy Living Smaller and have a Huge Life! Yes, I'm very thankful for a good laundromat for when our well water gets low ! At this point I am able to wash a small load in our washer as long as I space it out in between showers so our low well water doesn't run dry. It is working for me so far. Glad you've worked it out to get your clothes clean even with a "downsized" closet. Less to wash, but still needing to wash the clothes you have. Good ideas !